French President Emmanuel Macron arrives in the US today for his state visit, which includes a dinner with President Donald Trump tomorrow. The visit will focus on “economic and global issues” of cooperation. 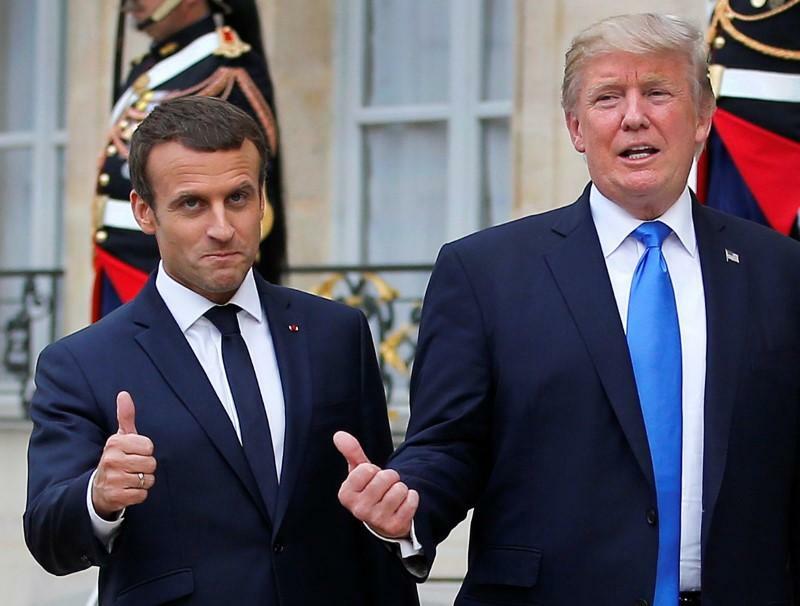 Recently, Macron’s relations with the Trump administration have been among the best of all European leaders. The French president’s willingness to increase military and NATO spending has helped the relationship, as has cooperation in conducting airstrikes in Syria two weeks ago. Given Macron’s increasing rapport with Trump, the former is in a unique position for negotiation. 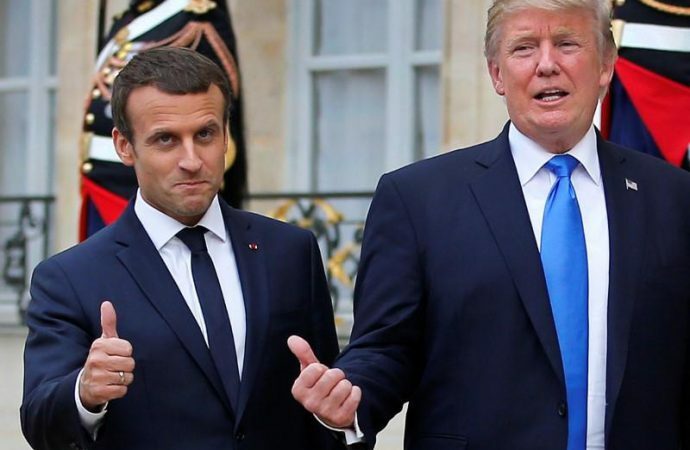 With broader goals of strengthening European liberalism and security, Macron will likely attempt to reinforce NATO support from the US, with emphasis on the Article 5 provision and commitment to continued funding. Trump has been critical of NATO, and his protectionist economic policies have caused angst among EU members. Today’s meeting could be the perfect opportunity for Macron to push open-market, EU-favourable economic policies, such as the revocation of Trump’s steel tariff. A bigger step, laying the groundwork for a new Transatlantic free trade agreement, is possible, if less likely. In any case, Macron is tasked with beginning reconciliation between Trump and Europe.